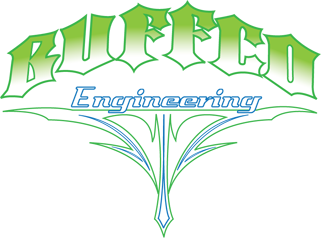 Buffco Engineering is a Quality American Machining Company providing details and assemblies to the Aerospace Market. We utilize machines with the latest industry technology offering 3, 4 and 5 axis machining. Buffco's machining capabilities allow us to produce Complex parts while continuing to provide Low Cost Solutions for our customers. Buffco's improved operational flow has become an important component to our success with unprecedented levels of productivity and accuracy. Our Strategy of responding to Industry Expectations has proven to be very successful in taking our customers to the next level. Buffco strives to be the BEST and instills this CULTURE internally. Our proven performance history ensures that our CUSTOMERS receive the highest quality product offered.